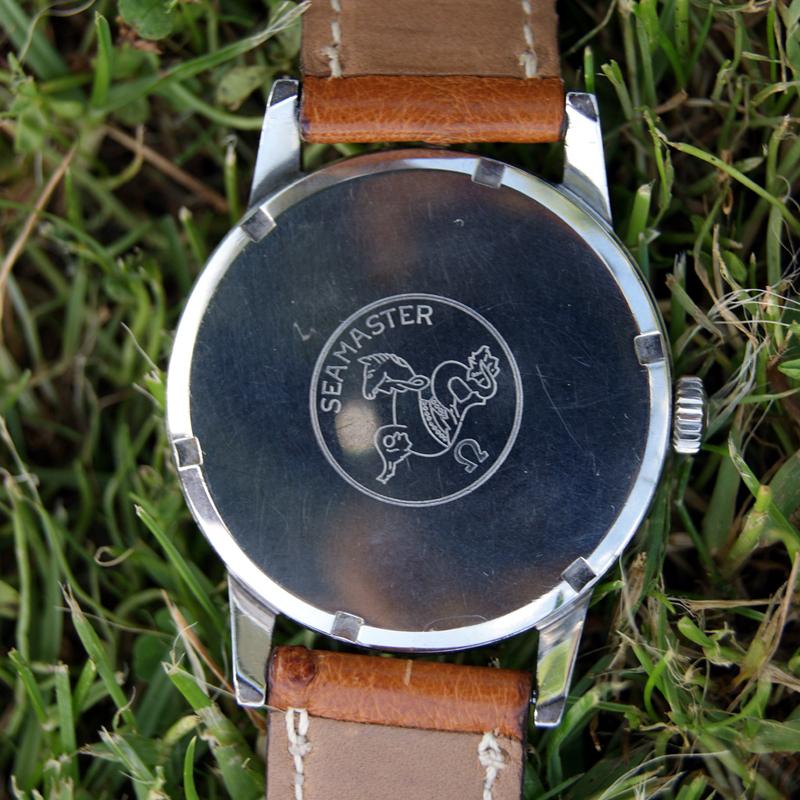 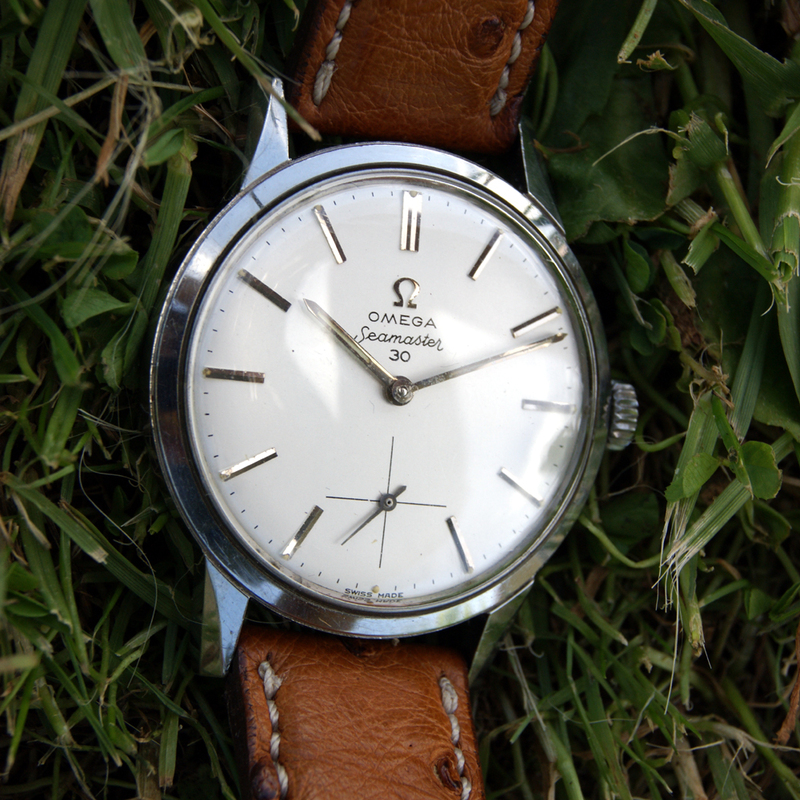 This vintage watch is in like new condition. 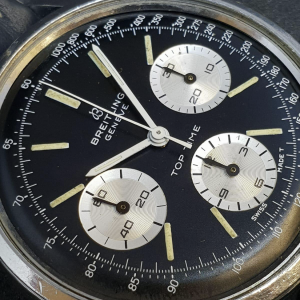 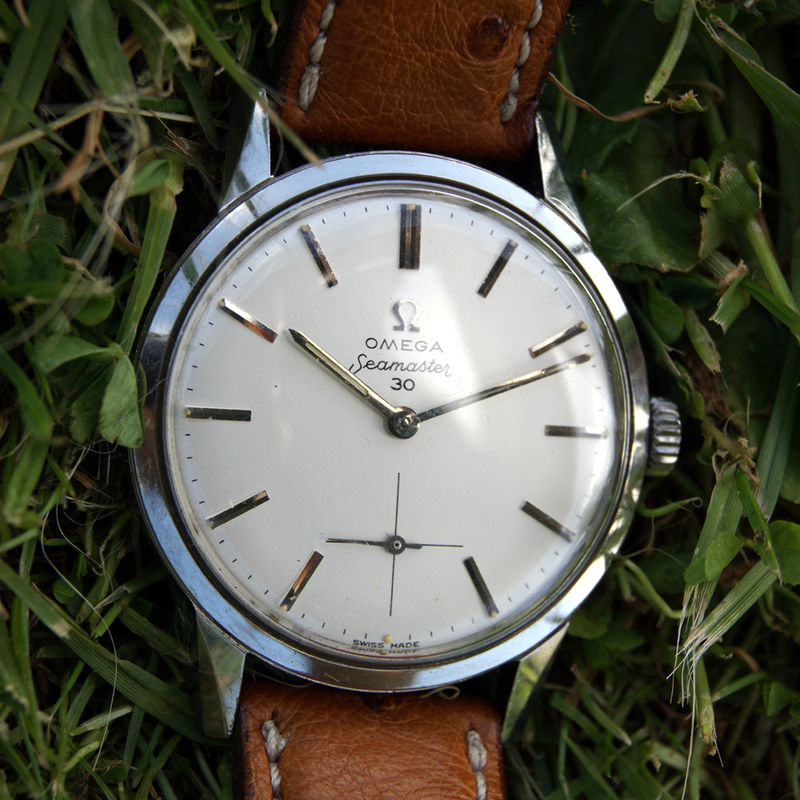 The original dial is mint and the case is excellent. 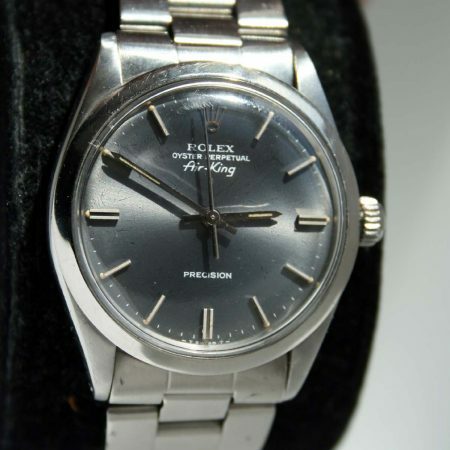 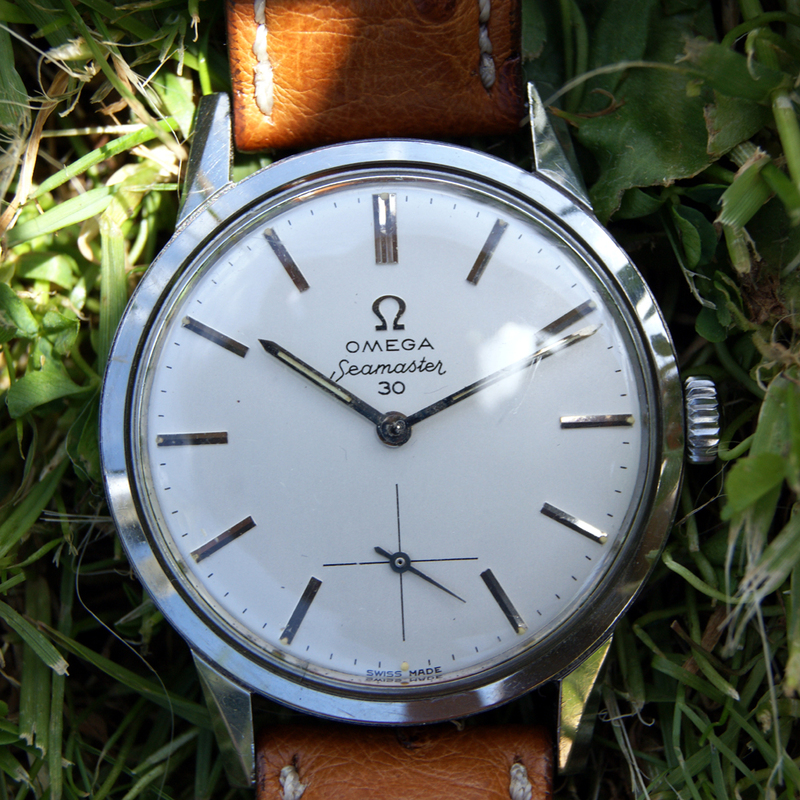 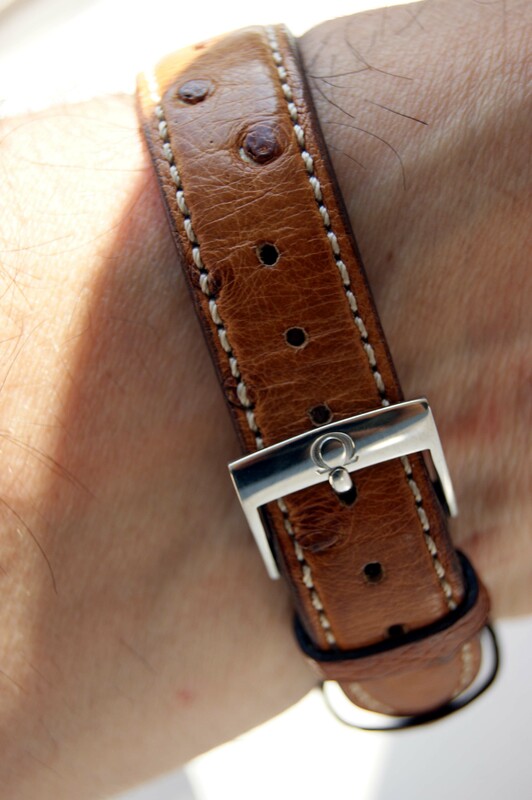 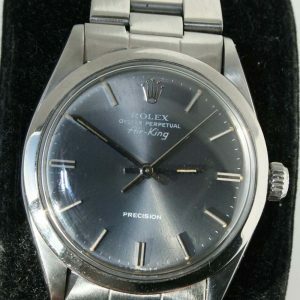 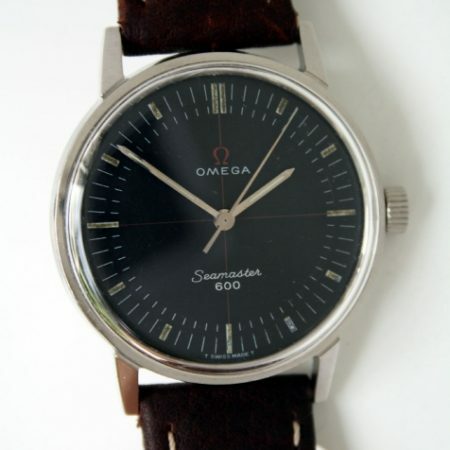 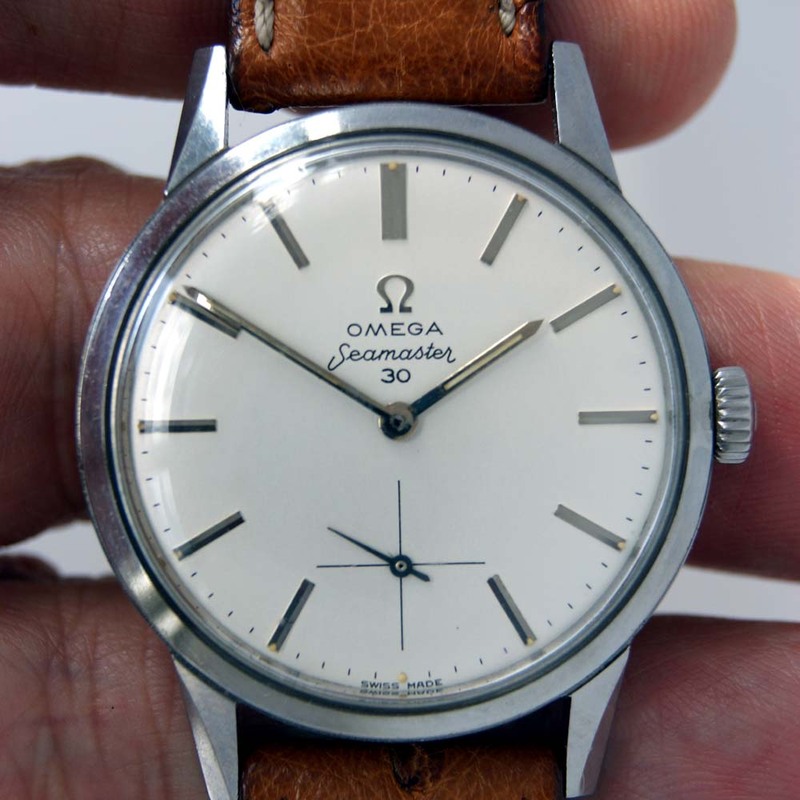 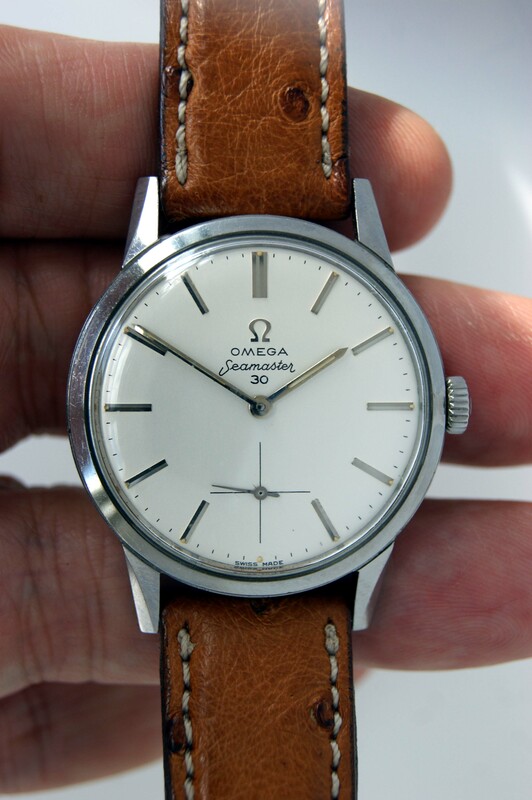 Really beautiful watch in reality and how rare to find an Omega classic in unused condition! 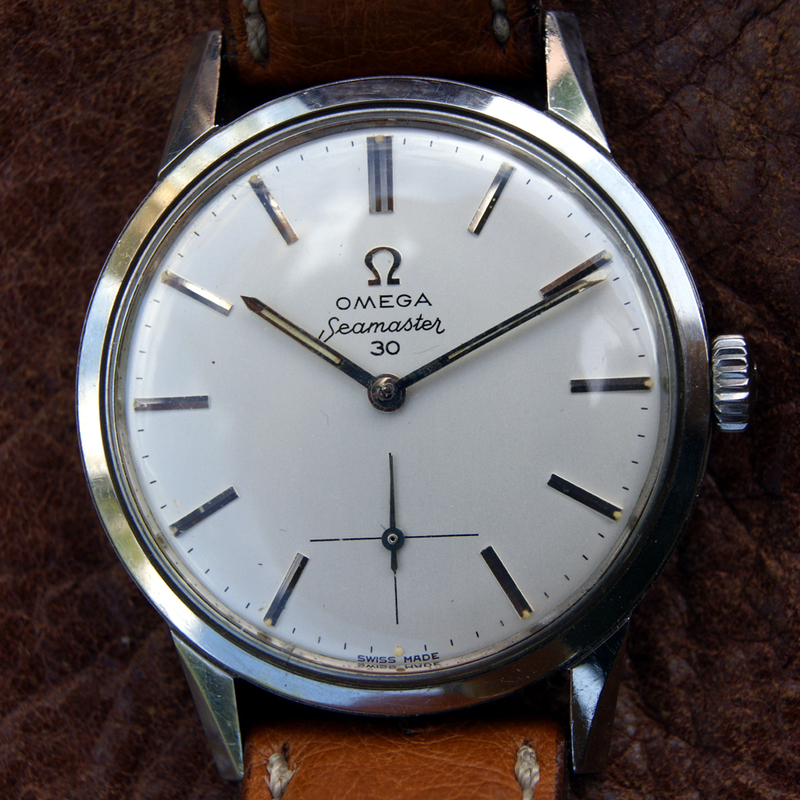 Many more high resolution photos available upon request.